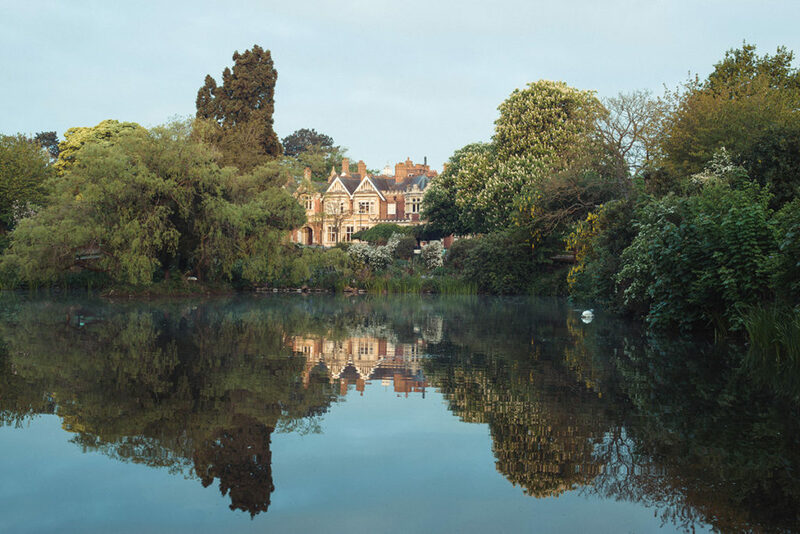 Enjoy a fascinating visit to Bletchley Park, the home of British codebreaking and secret intelligence during World War II. 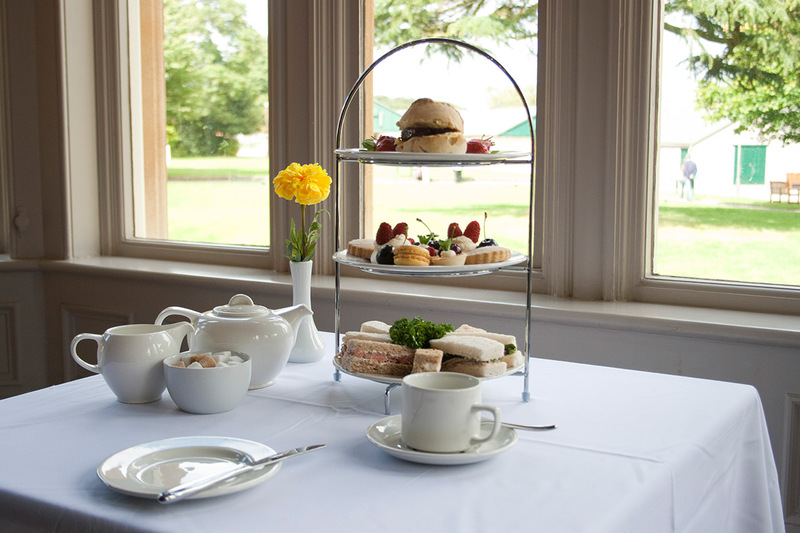 This insightful visit includes a quintessential British afternoon tea served in Bletchley Park’s Mansion Tea Room. 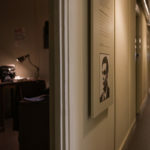 The former home of World War Two Codebreakers where Alan Turing cracked the Enigma code and assisted by Gordon Welchman and Bill Tutte changed the tide of war influencing the outcome. 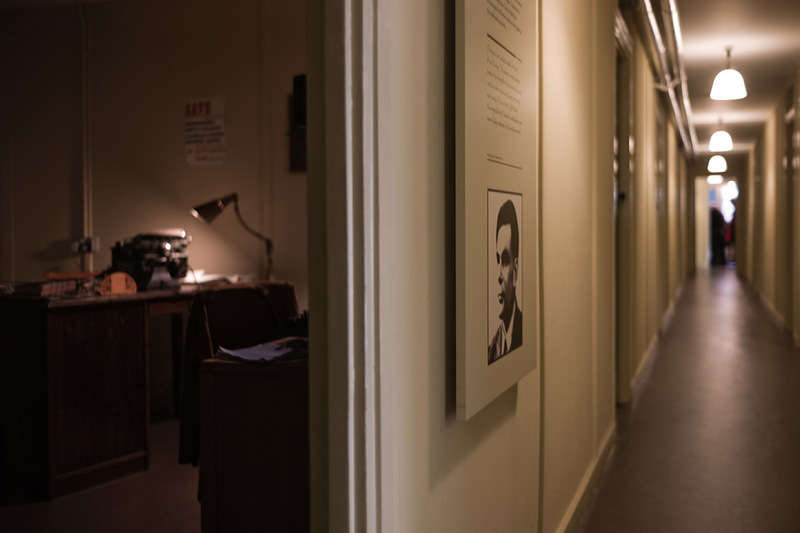 Step back in time and experience the lives and note the achievements of those who worked at Bletchley Park during the conflict. Bletchley Park is the birthplace of modern information technology and has contributed to the shaping of our lives as we know it today. 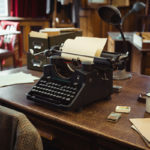 Your visit to Bletchley Park will give you the opportunity to see first-hand, the restored codebreaking huts, with their WW2 interiors faithfully recreated and displays in the blocks where the masterminds from the Government Code & Cypher School (GC&CS) cracked enemy codes. 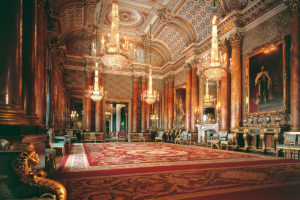 Explore the beautiful grounds and historic buildings with an interactive multimedia guide and enjoy the atmospheric soundscapes, galleries and exhibitions. 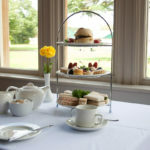 During your visit you will be able to relax with a traditional English afternoon tea. 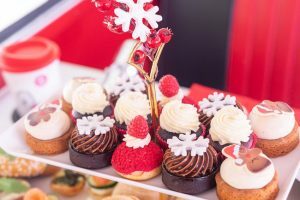 Served on an elegant, tiered cake stand you can tuck into a delicious selection of fresh, seasonal sandwiches along with mouthwatering cakes and freshly baked cream scones. 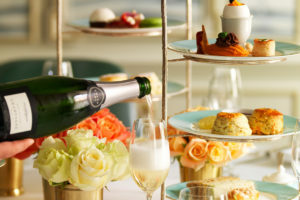 Your afternoon tea is accompanied by your choice of tea or coffee. 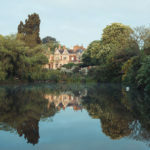 Available from Virgin Experience, this visit to Bletchley Park with Afternoon Tea is priced at £75 for TWO. Virgin Experience offers a gift voucher system which means that you can buy this is a gift for a friend or simply for yourself. Gift vouchers are valid for 9 months so there’s plenty of time to sort the diary.